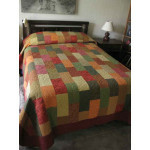 True, this is bed-sized, but don't be fooled by the size... it just can't get easier! 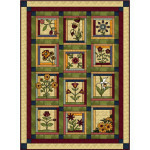 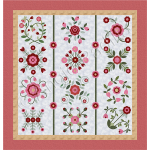 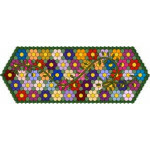 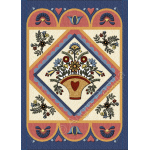 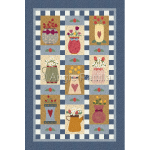 This floral quilt would certainly be a perfect gift for Mom, sis, or a special girlfriend! 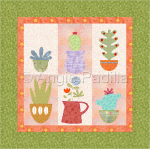 Finished size: 71 x 88"
Quite possibly all appliqué lovers feel driven at one point or another to work on a Baltimore..
Because they are so easy to care, succulents are perfect for the forgetful gardner. 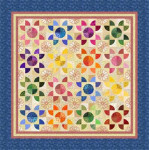 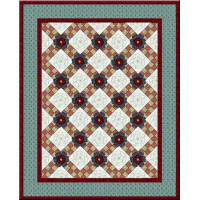 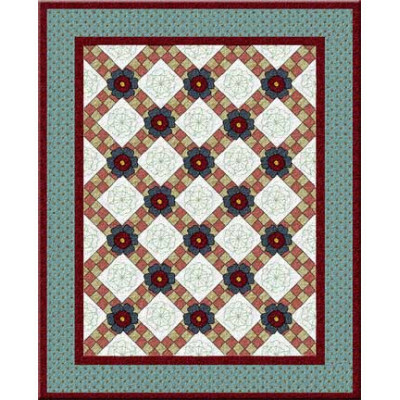 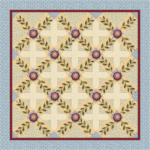 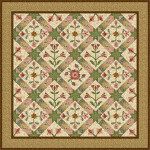 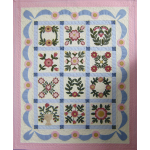 These, in partic..
A great beginner project, because of its simple design this quilt also poses a good opportunity to..